On March 20th, a total solar eclipse will occur. In astrology, this cosmic phenomenon has a special meaning. Pavel Globa, the chief astrologer of Russia, told about what the March solar eclipse will bring and what its consequences will be. 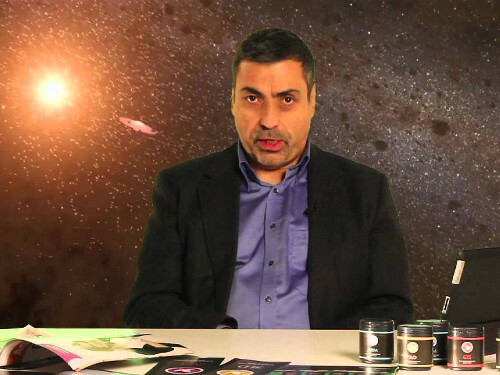 According to Pavel Globa, in March we will witness an unusual solar eclipse. This phenomenon coincides with the Day of the Vernal Equinox. The nature and influence of any eclipse depends on what aspect the Sun will be with other planets. On March 20, the Sun forms an exact aspect with the star Shiat, which has a Saturnian nature and when combined with the Sun often leads to natural disasters and disasters. The solar eclipse of March 20 will be reflected in world political and economic events. As a rule, a solar eclipse either marks the end of a process, or, conversely, enhances it. There will be a big burst of energy in the world, which can lead to the exacerbation of conflicts in “hot spots”. Pavel Globa stressed that this is a very difficult time when it is difficult to reach an agreement on peace. The danger of a total solar eclipse in March of the year lies in the fact that under the action of the huge amount of energy emitted by the Sun, people will perform the most unpredictable actions. On this day and a few days after the eclipse, the likelihood of provocations and acts of terrorism will increase. The astrologer noted that in the current political situation in the world events may occur that would initiate serious and irreversible changes in society, as well as to victims among the population.